This service is hosted in the Province of British Columbia, Canada - all relevant laws apply as usual. IP addresses are logged for administrative purposes as part of regular system logs. 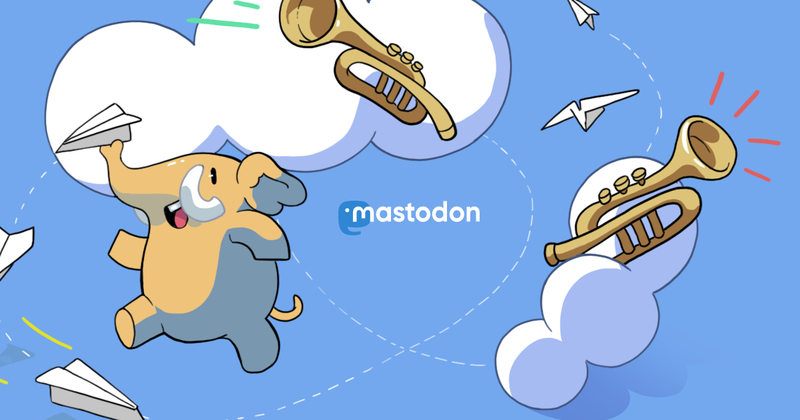 Content posted by users remains the property of those users, though you grant us permission to temporarily cache and re-serve that content as per the inner workings of the Mastdon software suite and underlying infrastructure.